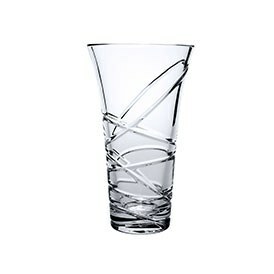 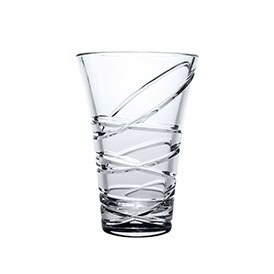 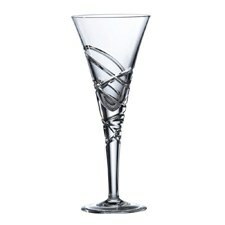 Raise a toast with these elegant Saturn Nouveau Crystal Flutes; beautifully crafted from radiant fine crystal. 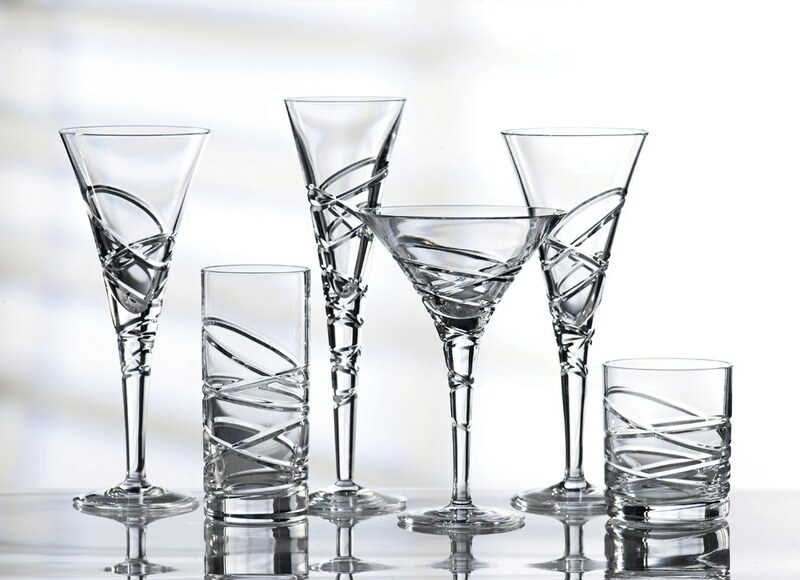 A bold, modern pattern characterised by its trumpet shape, the Saturn Nouveau Crystal range of brilliant crystal makes a striking addition to any home. 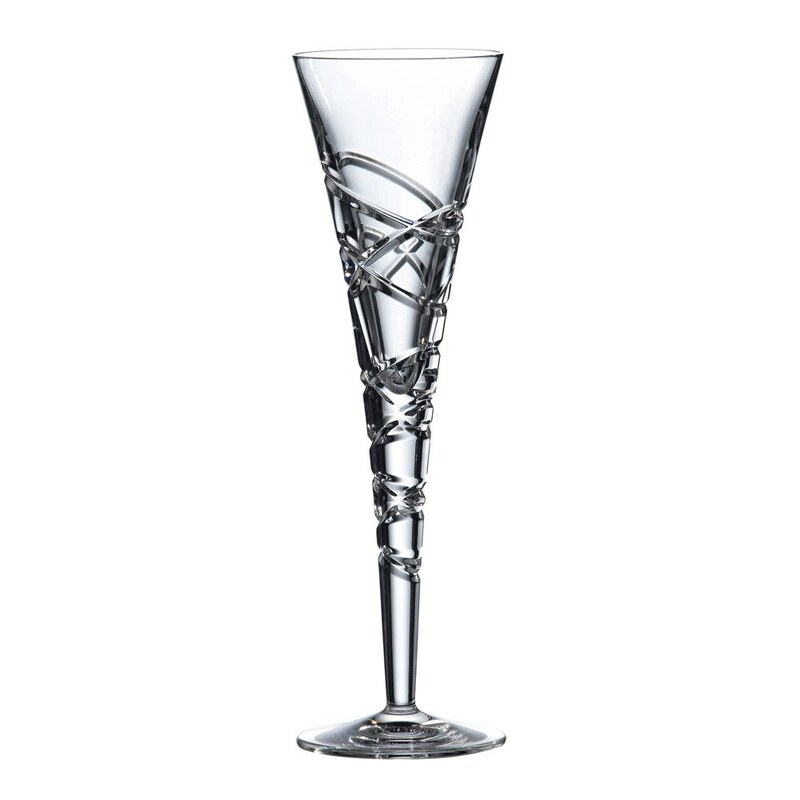 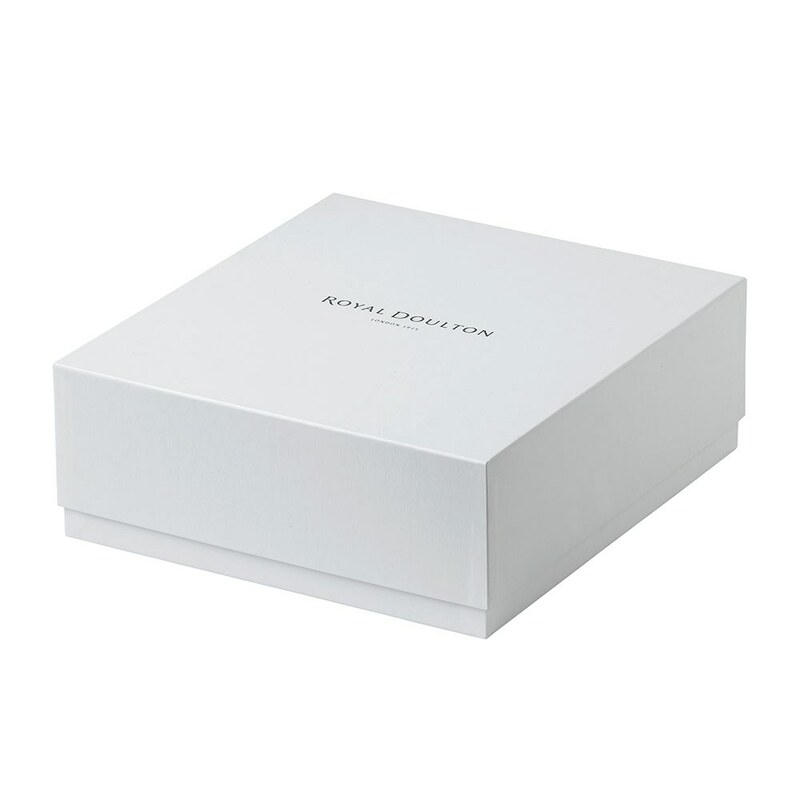 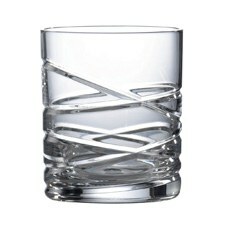 Raise a toast with these elegant Saturn Flutes; beautifully crafted from radiant fine crystal.